“The Last Empress” aired its first episode in late November 2018 and it has been making headlines ever since. Its crazy plot and amazing cast shot its popularity through the roof, no one had anticipated it would generate this level of success or buzz. 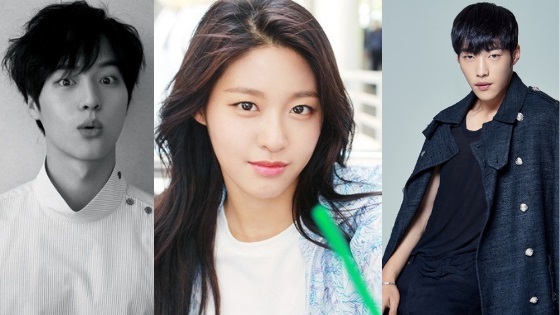 The entire cast is doing pretty well in their respective characters and you’re probably curious about them, so here are some interesting facts about the cast of the drama. 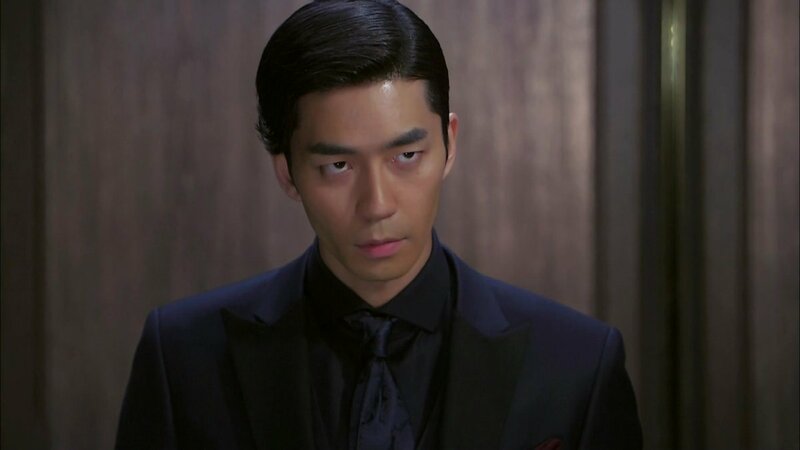 Shin Sung Rok has been in many productions throughout the years, his 2017 drama “Man Who Dies to Live” was met with severe backlash for misrepresenting Islamic culture in a way Muslims deemed very disrespectful. A couple of scenes from the drama drew negative response and Muslim kdrama fans demanded an explanation and response from MBC for the terrible research and misrepresentation. 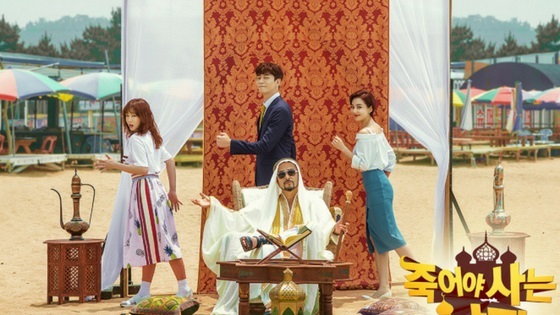 As a result, MBC released an apology in both Korean and Arabic for its Muslim viewers however it was met with serious backlash many citing that there wasn’t any research done prior to making a drama that supposedly portrayed Islam culture in the Middle East. He played the bad guy in the immensely popular drama and freaked everybody out, so much so the production staff was scared of the actor even when the cameras weren’t rolling. Despite the controversy surrounding the drama, the actor was praised for his performance in it. He was able to transform from a cold-hearted chaebol to an average office worker for this drama. 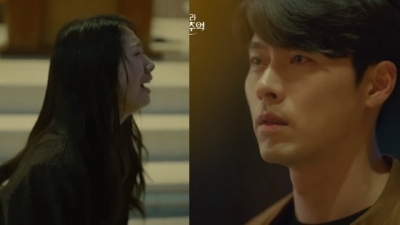 He did shatter that sweet image again when he played another bad role in the immensely popular drama “Return” which aired back in early 2018. Even Jang Nara touched on this point during “The Last Empress” press conference, she said that she thought he was a bad person ever since watching him in “My Love From the Star,” but then added that after getting to know him, she thought he was a kind actor who took good care of her. 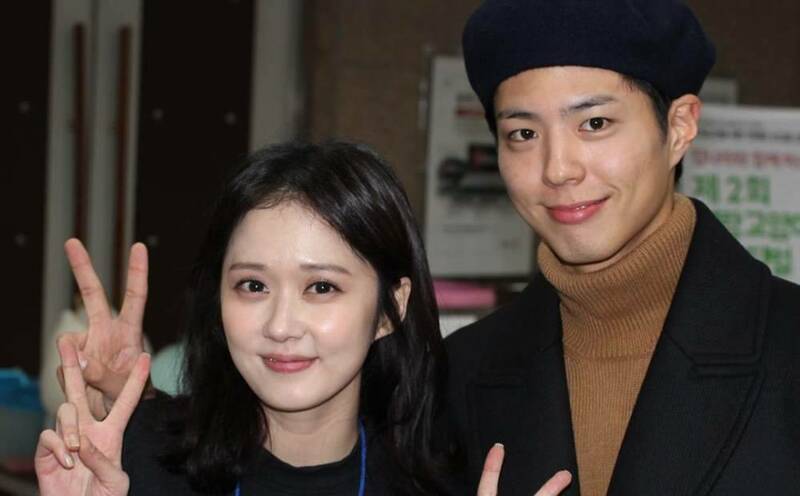 Jang Nara and Park Bo Gum shared the screen in the 2015 drama “Remember You,” in the drama Park Bo Gum played the bad guy. 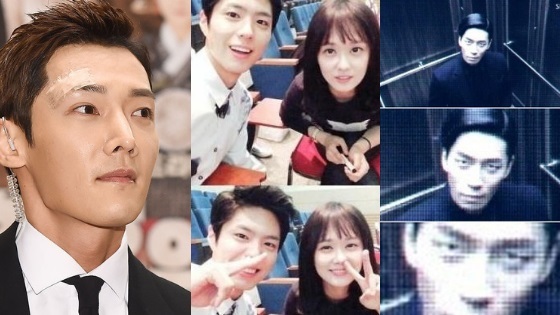 After the drama ended the malicious rumors began, reports came out claiming the two have been dating. Both agencies firmly denied the news back then. Another rumor spread in 2017 and it claimed that the two are getting married and were even spotted shopping for a wedding dress on Cheongdam Wedding Street. The two agencies, again, firmly denied the rumors. However, many fans of Park Bo Gum weren’t kind. They spammed her instagram with comments in English, Korean and other languages telling her not to marry him pointing out she’s too old to marry Park Bo Gum who is more than 10 years younger than her. Initially, she didn’t respond to those hateful hurtful comments but later took to instagram to deny the news once again and express her dissatisfaction with the amount of hate she received because of false reports. 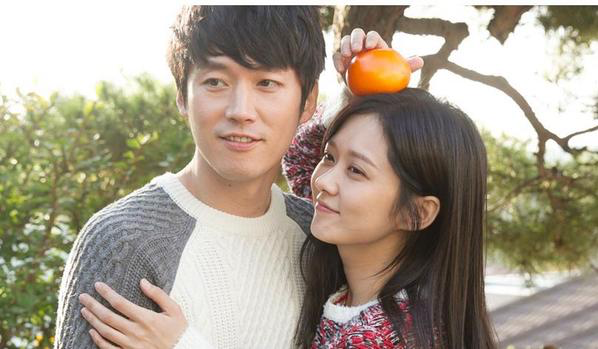 Jang Nara had her fair share of ups and downs in her career and this is one of them. 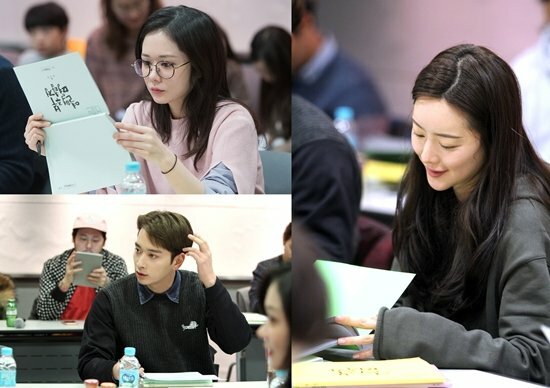 In January 2017, she joined 2PM Chansung and many others for the script reading of a drama called “Housewife Detective.” It was going to be her first time acting as a mother. 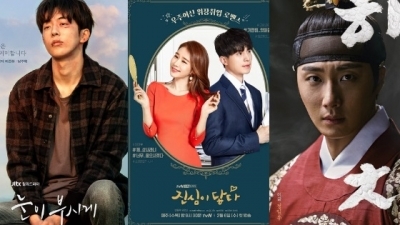 The drama was supposed to be completely pre-produced and scheduled to begin filming in the first half of 2017 and air later in Korea and other countries at the same time. The problem is the agencies of the actors are releasing contrasting statements opposed to the production company. No further explanation was provided, the drama is still stuck at pre-production phase. Jang Nara is only a great actress and a good singer but also a charitable person who has been honored for her charitable action so many times in the past. She began her career back in 2001, in 2017 it was revealed she donated more than 13 billion won (approx. $12 million) since her debut making her one of the most charitable celebrities in Korea. Her kindness doesn’t only cover her own people but extends to other countries as well. She donated to North Korean children and held a fundraiser for Chinese child patients of leukemia. Jang Nara was signed under SM Entertainment and even trained alongside BoA and Wheesung but as she was about to debut in a girl group she was dropped by the agency because she had less popularity compared to others. She proved them to be extremely wrong afterward, she launched a successful solo career later, at the height of her solo career she was immensely popular rivaling not only the soloists but the biggest Kpop girl groups back then, there used to be a Jang Nara-syndrome back in the day. She had even won a Daesang. Jang Nara has shared the screen a couple of times with many co-stars repeatedly, one name that often comes up is Jang Hyuk. Jang Nara had previously said in an intimate interview that she plans on marrying by any means once she turns 37 years old. 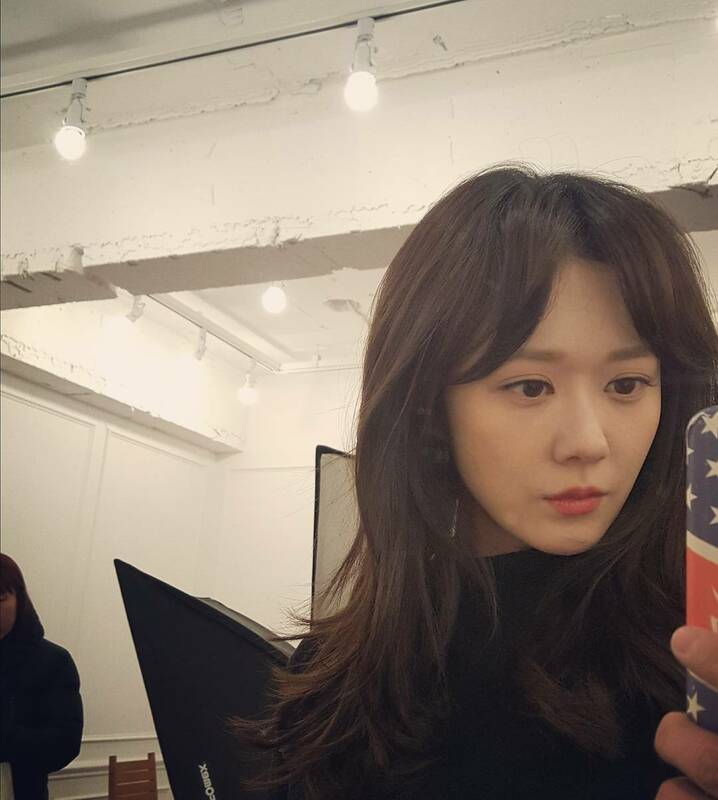 Jang Nara is now 37 years old (or 38 in Korean reckoning). The news worried fans when it was revealed in late November 2018. 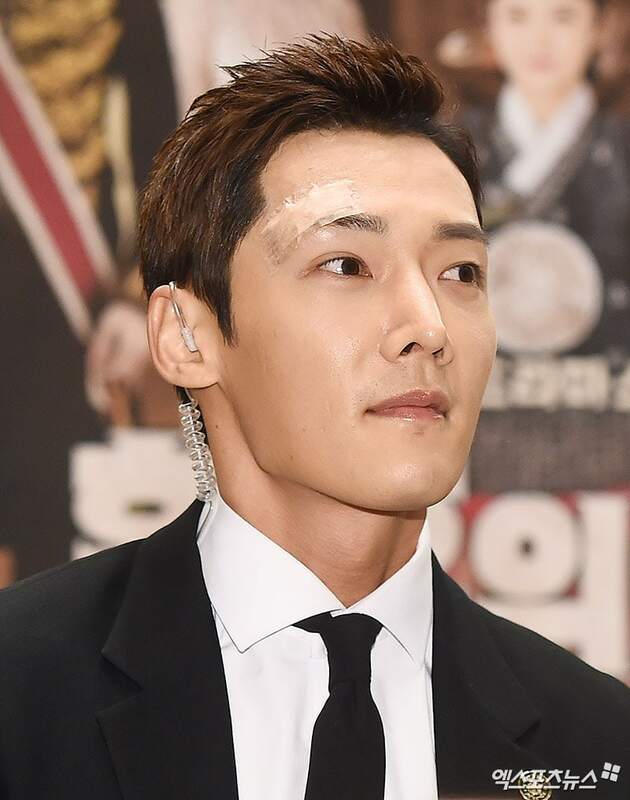 Choi Jin Hyuk had suffered an injury to one of his eyes while filming an action scene for the drama. He suffered a gash of approximately six to seven centimeters above one of his eyes that required 30 stitches. His attendance of the drama press conference was undetermined initially, but he ended up fulfilling his role as the lead actor and attended the press conference. His agency said his injury wasn’t that severe. 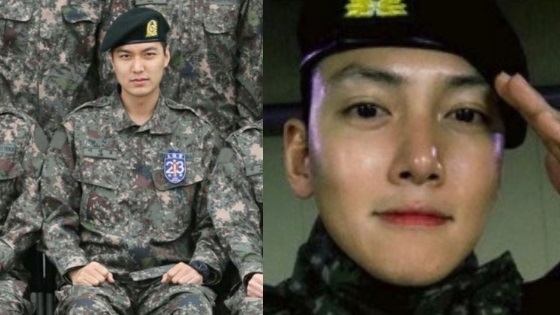 Choi Jin Hyuk was discharged from the military after just seven months due to his unexpected knee injury. The injury happened to his left knee and it was so severe he had to get stem cell cartilage transplant surgery what soon followed was long-term rehabilitation treatment which made it even more difficult serve the military. His agency expressed that the actor wishes to return to serve his duty but the rehabilitation is necessary and long-term which is why he had to be discharged earlier from the military. 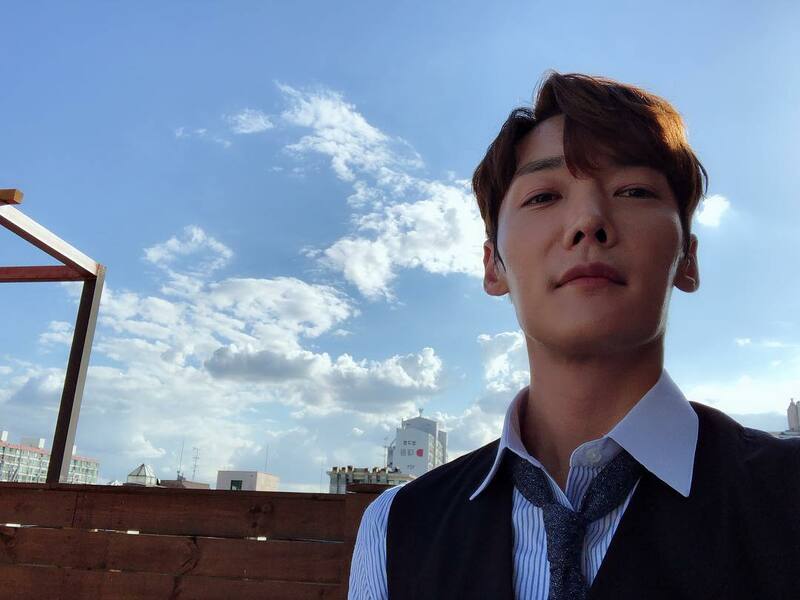 Choi Jin Hyuk had previously revealed in an interview that his real age is not the same as his age which was available on his profile as an actor on search engines and the reason why he hid his real age will shock you. 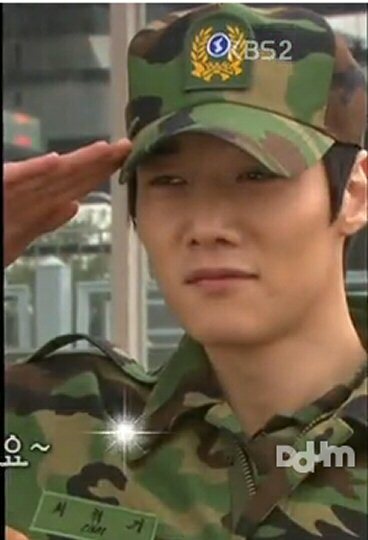 Choi Jin Hyuk birthday was listed as February 9, 1985 but its actually February 9, 1986. The actor explained his decision to add a year to his age which has to do with bullying he suffered from as a result. In Korea age is calculated differently, when you’re born you’re already one year or two years old depending on the time you were born in (I suggest you read about this to understand it better). Long story short, he was placed in school with his peers who were all one year older than him because he was born in early 1986, all of his peers were born in 1985 which meant they were around a year older than him. He used to get into fist fights were kids would demand he kneels in front of them, this led to many physical fights and it continued to be like that until college because he was always (in reality) the youngest of his class and respect for the elder or older is a must in Korea. The actor revealed he is extremely sensitive about this subject and it causes him stress which is why he had changed his birthday, but he did request to change it back to his real age. This all came up because he was asked in an interview how he felt about becoming 30 years old. Lee Elijah doesn’t kindly take to hateful comments, she made it clear recently. Lee Elijah is known for her role in the hit drama “Fight My Way” where she romanced actor Park Seo Joon and played his ex-girlfriend. Netizens couldn’t stop discussing the infamous kiss scene. She leads the kiss scene which isn’t something you usually see in kdramas and there was some tongue action going on which you also usually don’t see in kdramas. Many netizens said the kiss was too provocative for a public broadcast channel and some even claimed she French kissed him; the kiss scene was the talk of town when the episode aired and it went viral. To the kiss scene, she said she was scared and it was her first real kissing scene in a drama, she also revealed there were lots of NGs during the take. Lee Hee Jin was part of one of the first generation girl group of Kpop that helped spread the hallyu wave; she was a part of Baby Vox. Alongside S.E.S and Fin.K.L they led the hallyu wave and helped launch it overseas, they managed to break into the Chinese market. They disbanded in 2006. Another popular actress who was also a part of the group was Yoon Eun Hye. Since the group disbanded, Lee Hee Jin pursued an acting career and has been in many productions since then. Veteran actress Shin Eun Kyung life wasn’t all glamour, she has been through a lot over the years. She had been through a painful divorce, she married a CEO of an entertainment agency and gave birth to a son, later she found out that her husband has been taking out loans using her seal which prompted her to file for divorce. She then sued him for forgery of private documents. She had also lost vision in one of her eyes. After the birth of her son, she also found out that her son suffers from hydrocephalus; she opened about it in an episode of SBS’s “Healing Camp” and said she’s been through so many difficult times but her son’s illness hurt her most. She also made headlines for her jaw realignment surgery; netizens couldn’t stop talking about how different she looked after the surgery. She expressed her regret for undergoing the knife. Netizens Furious With “Memories Of Alhambra” Ending, Was The Open Ending Justified? “SKY Castle” Final Episode- A Cringe Fest Or The Perfect Happy Ending?